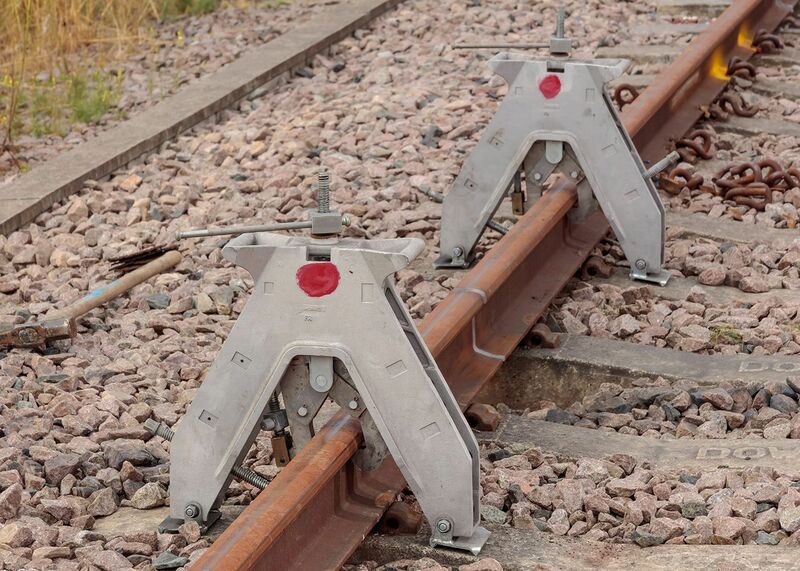 The A-Frame is a rail aligner that delivers exact alignment of the rails to be welded. The Pandrol A-Frame Rail is designed for easy lifting, carrying and operation and the aligner jaws can be modified to a wide range of global rail types. With this specialized jaw, the flange on the Girder Rail is supported without compromising the precision alignment.